BIRMINGHAM, AL. 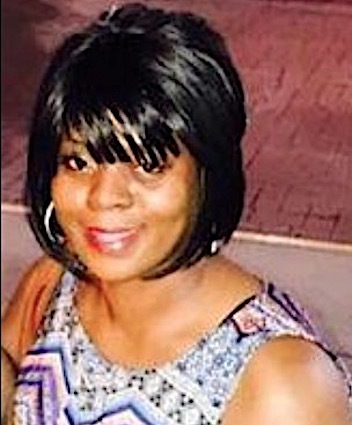 (THECOUNT) — The Jefferson County Coroner’s Office identified Dakisha Stutson as the fatality in a shooting that occurred at 1:55 a.m. inside a north Birmingham apartment complex early Tuesday. Stutson, 40, was pronounced dead at 2:41 a.m. at the scene, located at 1625 25th Court North, Birmingham, AL. A total of three people were shot – Stutson fatally. Two males were taken to UAB Hospital, one of them with life-threatening injures. Family members said the surviving victims are the deceased woman’s boyfriend and her 18-year-old son. The suspect was taken into custody shortly after 6:30 a.m. but no formal charges have been announced.